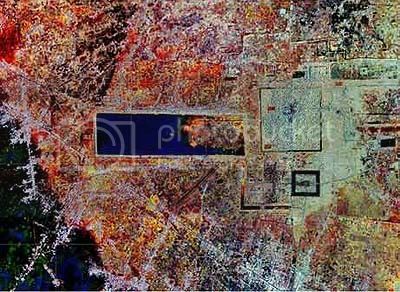 The Jet Propulsion Laboratory of the National Aeronautics and Space Administration (NASA) has a slideshow of radar, satellite and computer-generated images of Angkor. These were the images released in conjunction with last month’s discovery of the ancient’s city massive spawl. 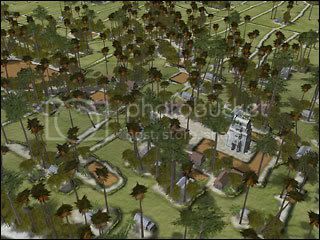 14 August 2007 (National Geographic News) – In the last featured post for today, National Geographic has a report with a lot of photos (particularly of the computer-generated imagery) of Angkor. 14 Aug 2007 (The Canberra Times) – Unsurprisingly, the Canberra Times focuses more on the Australian archaeologists who worked on this project, however the map was a collaborative effort between Australian, French and Cambodian archaeologists. Australian archaeologists using complex radar and satellite technology to map the medieval city of Angkor have discovered more than 70 new temples scattered across a vast area of farmland and forests in north-west Cambodia. University of Sydney archaeologist Damian Evans said, “It’s huge. We’ve mapped a massive settlement stretching well beyond the main temples of the World Heritage tourist area in Siem Reap. 14 Aug 2007 (The Daily Telegraph) – The article also features a slideshow of images that you should also check out. The largest urban sprawl on the planet in medieval times was in fact 10 times bigger than thought, rivalling the size of Greater London. Sometimes, a piece of news is so big that just about everybody reports on it. 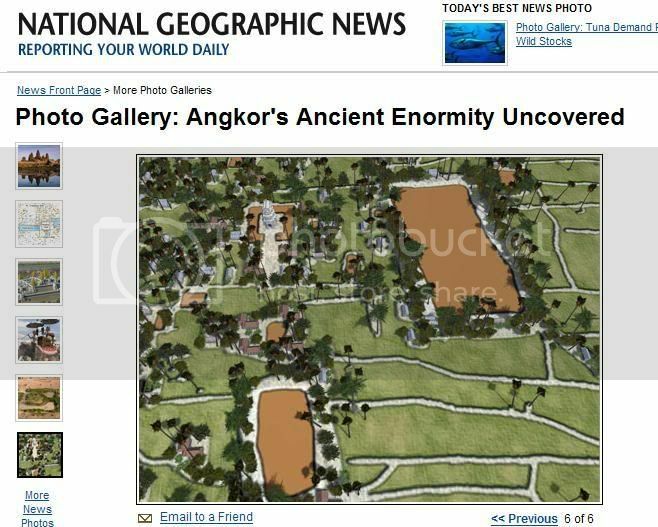 This week, it’s a revelation by a collaboration between Australian, French and Cambodian archaeologists about a new map of Angkor developed by a combination of high-resolution satellite imaging and ground surveys, which reveal that the sprawling Angkor city of Angkor was a lot larger than originally thought – 10 times larger, in fact! The study has revealed up to 70 new temples, as well as features on Angkor’s complex waterway system that may have revealed why the city’s water management system broke down – one of the factors that led to its eventual downfall. The study is published in this week’s Proceedings of the National Academy of Sciences and at this time is not online yet, but I’ll post a link to it once it’s online. In the meantime, I’ll be posting some of the major news stories to have come out on the media during the day.